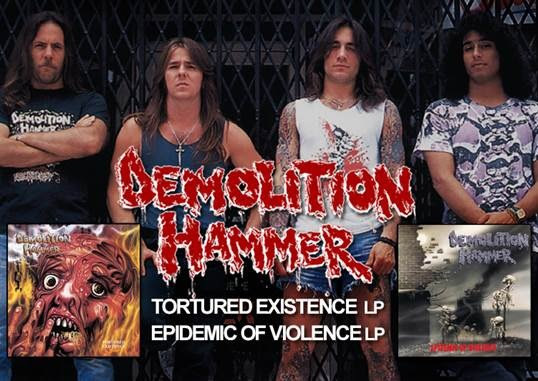 Century Media Records have released DEMOLITION HAMMER‘s quintessential “Tortured Existence” (1990) and “Epidemic Of Violence” (1992) on vinyl again. Featuring heavy 180g wax and the original cover artworks, these are must-haves for any thrashing lunatic out there. 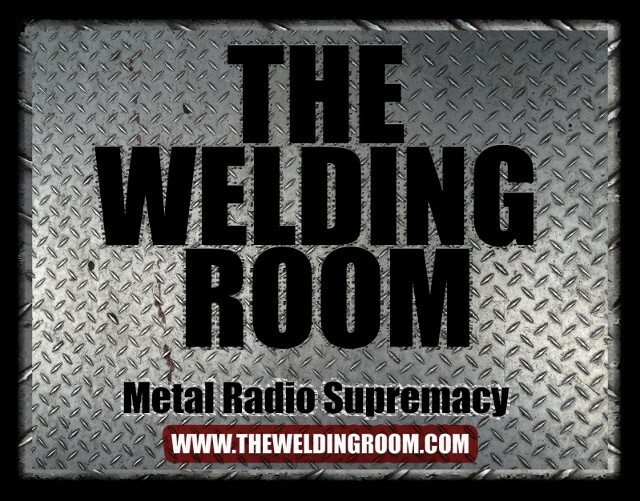 This entry was posted in METAL and tagged Century Media Records, Demolition Hammer, Epidemic of Violence, insideout music, Invisible Oranges, Superball Music, Thrash metal, Tortured Existence, upcoming metal releases, vinyl reissues. Bookmark the permalink. ← Killer MASTODON & CLUTCH Tour Nears Launch Date!